Great power quality (PQ) monitoring systems ensure all information is available when needed, where needed and in the desired format. They do this through a combination of scalable systems, modular hardware and sophisticated software capabilities. The Informa PMD-A from Qualitrol is one such system. 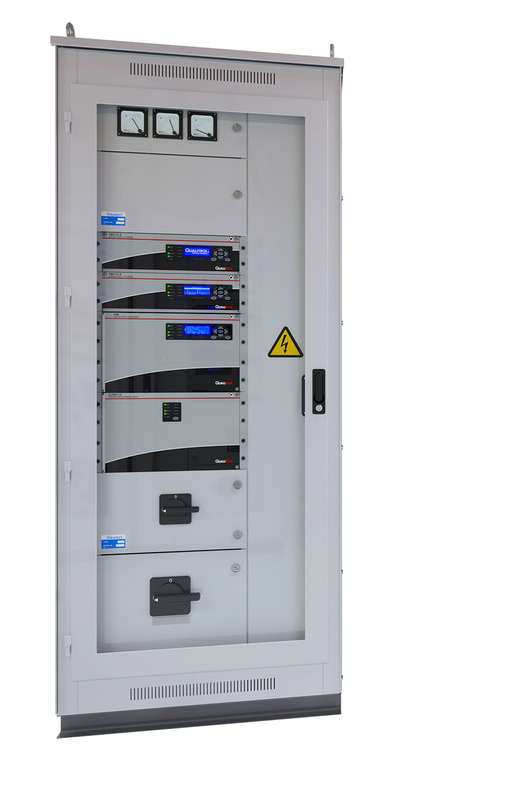 It was the first to combine IEC 61000-4-30 Class A power quality monitoring, digital fault recording and energy metering into a single device. Continuous recording of up to 1014 parameters (min, max, avg) for 10 minute intervals, or up to 256 parameters for customized time interval (1 min - 24 hours). 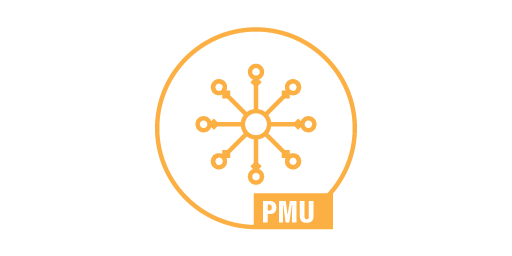 With Qualitrol you can meet basic and demanding monitoring requirements across your network, through their modular PMD-A system design. Triggered recordings for sags / dips, swells, interruptions, power swing, level/rate change, rapid voltage changes and other parameters that exceed predefined thresholds. A Smart Configuration Tool is designed to avoid errors or missing parameters. 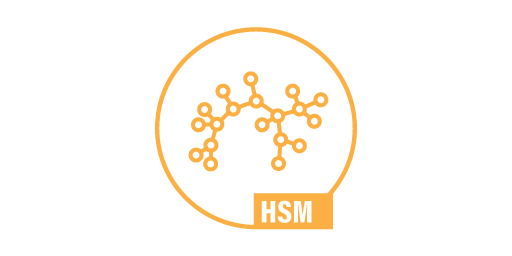 It greatly simplifies the commissioning process for users, cutting down on time and expertise needed. Two Qualitrol devices (Informa PMD-A and IDM+) provide power quality monitoring capability to suit every power system need. These PQ products can be connected with other Qualitrol devices into a networked monitoring fleet. Informa PMD-A is a Class A performance measuring and monitoring power quality device. 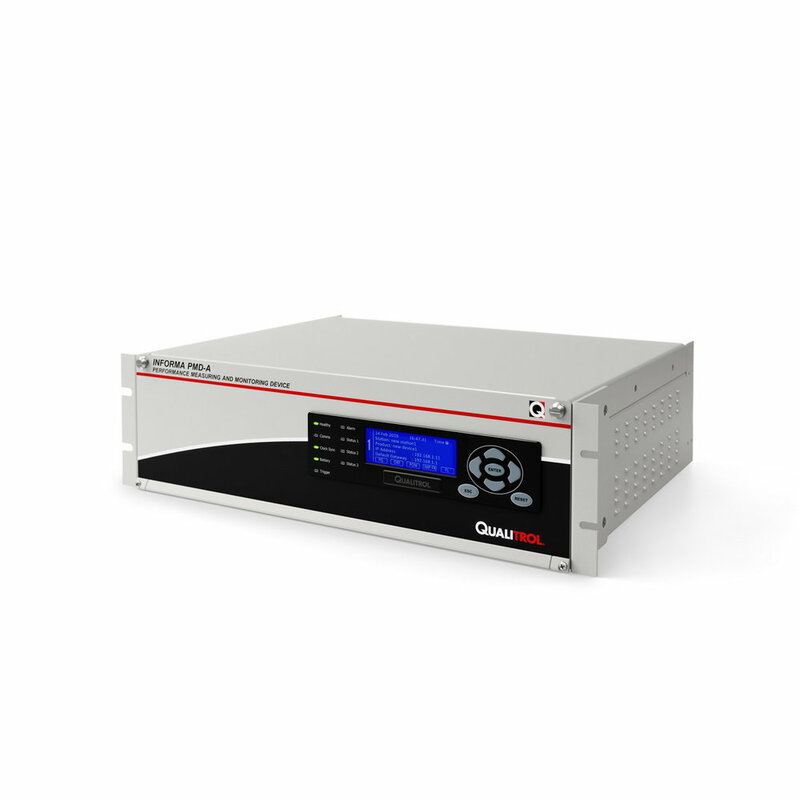 Qualitrol IDM+ for power quality monitoring capability in a multifunction power system monitoring device. Delivering ease of use for engineers was the main objective in the development of PMD-A. Customer requirements were collected over a 20 year period to shape the specification. Fast client-less information access (PQ reports), favourite parameters, overview screens, automated analysis, quick configuration copy from one device to another, easy device commissioning (wizard style) and system health checks are just some of the features that were developed on the back of end-user insights. The result is a comprehensive package that provides critical analysis at the click of a single button. 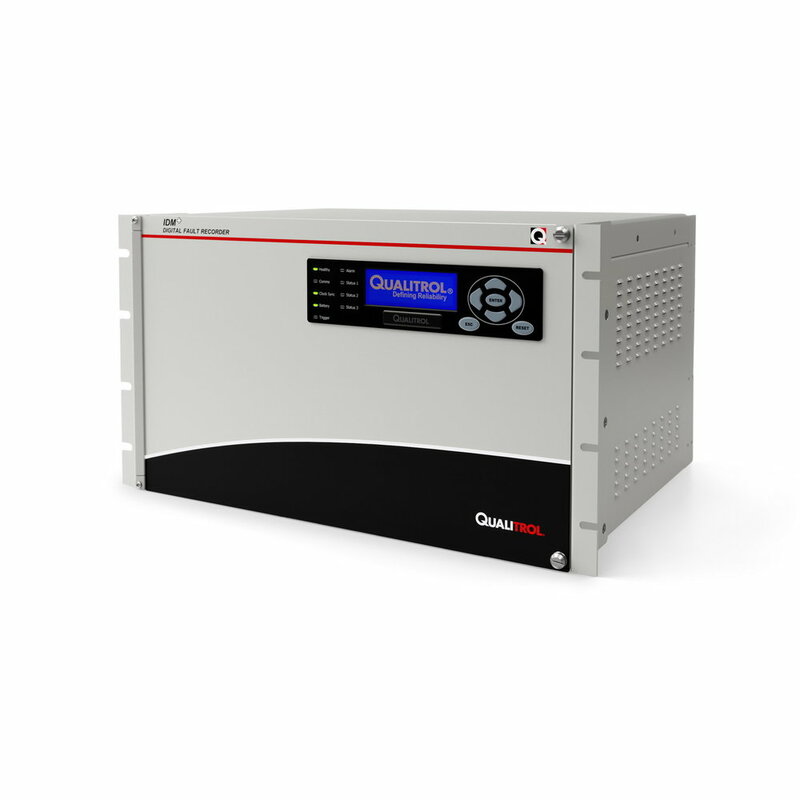 Qualitrol iQ+ is not just for Power Quality. It is a complete network monitoring software package for the configuration, collection and analysis of data from the Qualitrol range. This includes Digital Fault Recording, Dynamic Disturbance Recording, Travelling Wave Fault Location, Power Quality Monitoring and Phasor Measurement. All sectors of our energy market – Generation, Transmission and Distribution – share the concern of conformance with the National Electricity Rules. 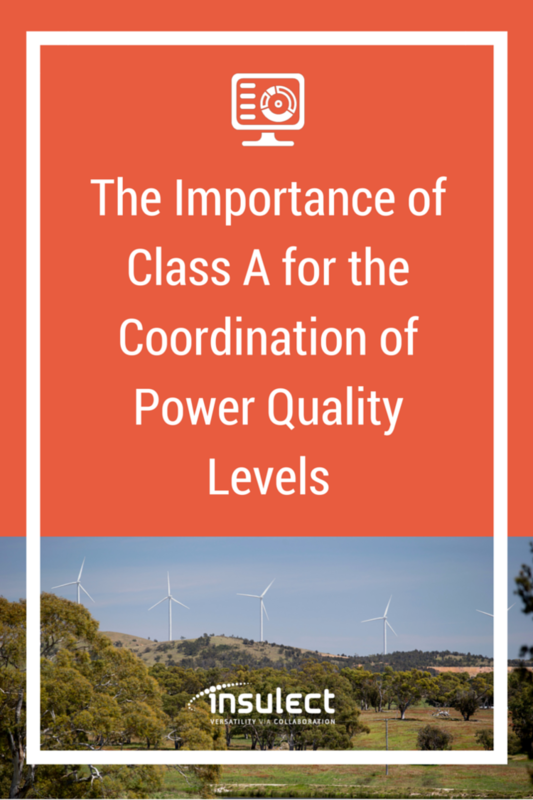 Compliance with these rules is achieved through the analysis of collated power quality data. This same data is used to improve power quality, set planning levels and advance grid reliability to meet customer needs. To obtain reliable, repeatable and comparable results, the IEC standard 61000-4-30 Class A has defined standard measurement methods for each type of parameter. Only Class A Power Quality monitoring enables parties to compare measured values and make a qualified judgement as to whether contractual obligations are being met. 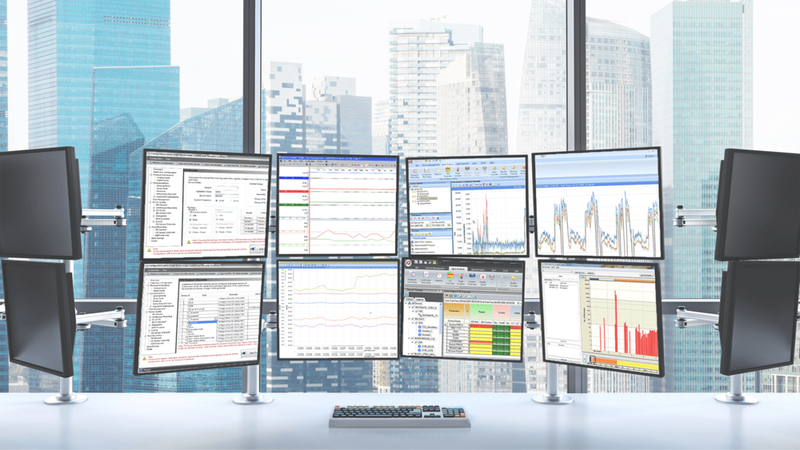 Whether you're operating a Transmission or Distribution network, a Generation plant or are a large energy user, our team can help you understand how PQ Monitoring can help your organisation.